Summit Healthcare works tirelessly to provide the most innovative and comprehensive solutions for Canadian healthcare organizations. Whether your enterprise is concerned about connecting to OLIS or LHIN, or working to perfect your connection to cGTA’s repository project, Summit has you covered. Our International division takes great pride in tailoring custom solutions for Canadian organizations of all sizes, and we work with you to ensure that the scope and focus of your needs are addressed. Our suite of services offers a strong base upon which to solidify your organization’s data maintenance, transfer and communication needs, and our team of experienced professionals offers the know-how and flexibility to custom design the perfect fit. 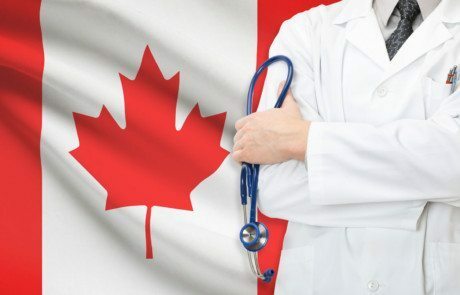 We are proud to have a strong and durable relationship with many Canadian healthcare organizations. Through our commitment to excellence and our relationship with our existing clients, we have developed a suite of all-encompassing solutions designed to address and solve the vast complexity of inter-organizational healthcare provider needs. 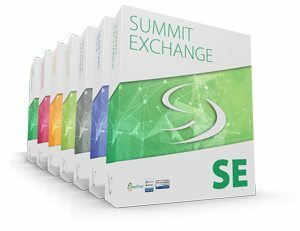 Summit Exchange is a robust and powerful interface engine with inherent mapping and filter capabilities. 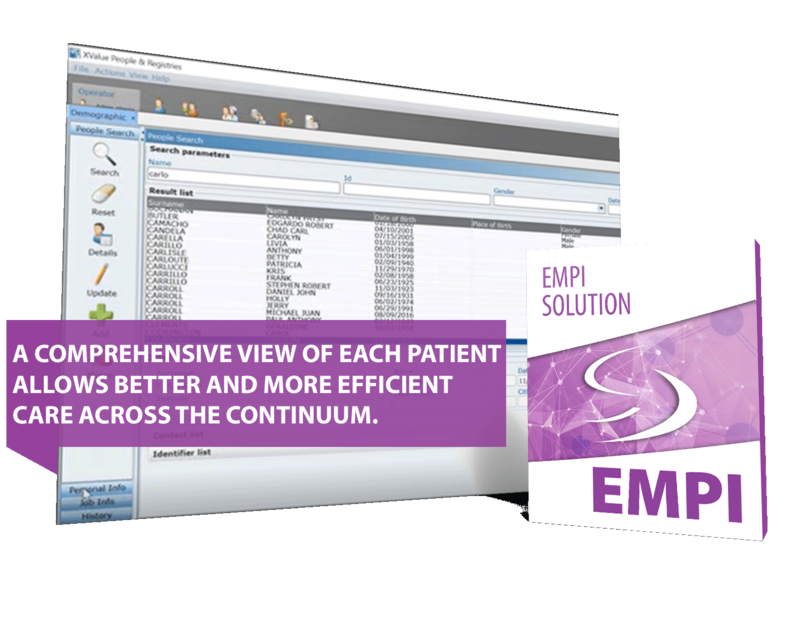 We offer the ability to seamlessly integrate your HIS with 3rd party ancillary systems and health information exchanges, and the ability to meet CGTA Repository Project objectives and eCHN initiatives. 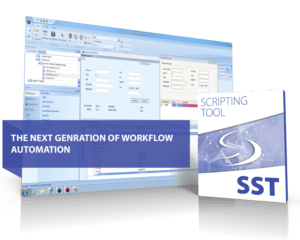 A full featured, proven scripting environment that will automate your workflow and streamline operations. 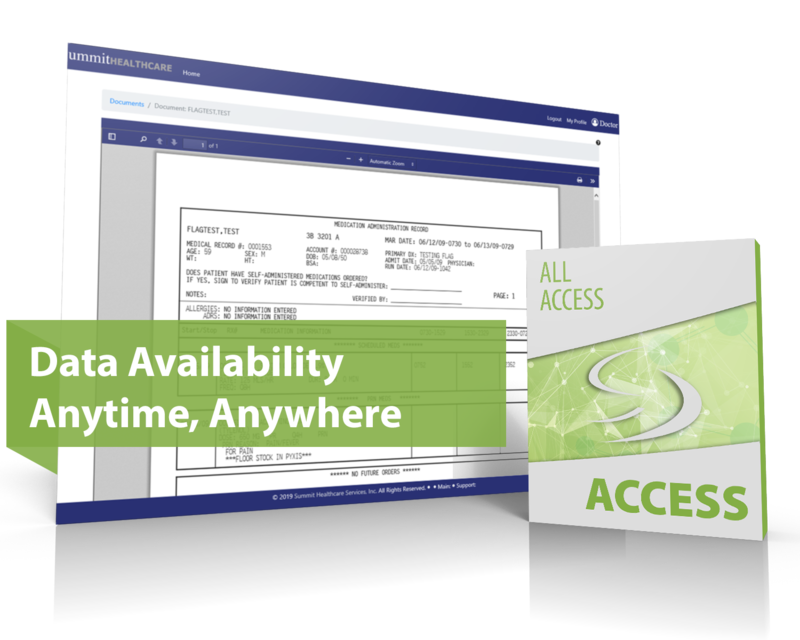 Update thousands of records in a matter of minutes with no data transcription errors. 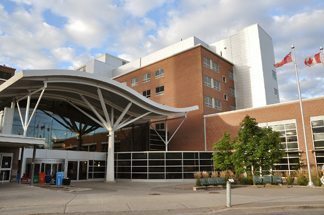 The Summit Scripting Tool is an invaluable asset to Canadian hospitals as they connect to OLIS. An analyzer for our MEDITECH and Cerner customers, Summit InSync is a proven tool to simplify the laborious process of dictionary management and synchronization. 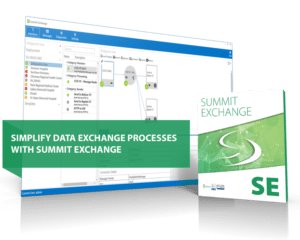 Whether you are undergoing routine synchronization, synchronization of advanced clinical applications, EHR integration or migration, or any other data migration, your team will benefit from the efficiency and accuracy of Summit InSync. Whether planning and implementing stages of a laborious MEDITECH 6.x migration project, struggling to meet Ministry of Health and provincial government reporting mandates, automating your clinical Point of Care devices with MEDITECH HIS, or searching for tools to integrate and automate MEDITECH 6.1 migration, Summit Healthcare can help. We create solutions for Canadian healthcare enterprises, and our clients are always satisfied.